The Sensors CHS are electrochemical sensors manufactured in Switzerland for pH measurement of various media. Each sensor has a name, serial number, batch number and temperature range on its body. All sensors are subject to double quality control - in the factory and before receiving the Chromservis s.r.o. QC certificate is issued to the sensors based on visual inspection and response control by certified buffer. We manufacture sensor and modify the offer according to current customer requirements. We supply sensors with S7 head, or a fixed cable with BNC or DIN connectors, and a temperature sensor version (NTC 30kΩ) . All sensors have a printed name, serial number, batch number and operating temperature on the body. 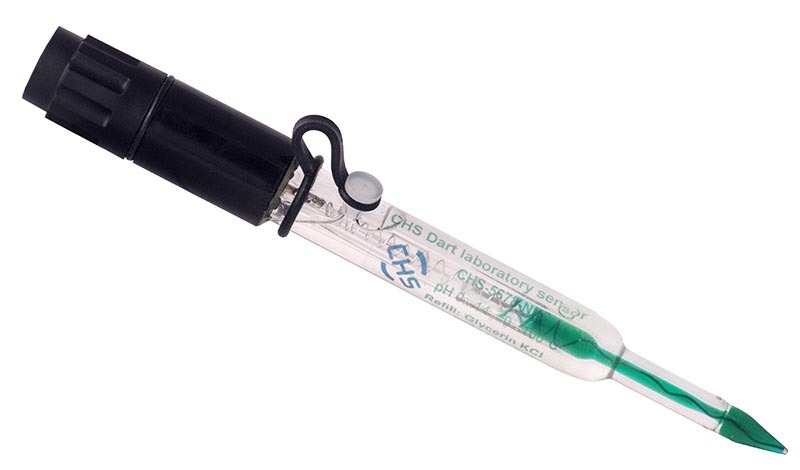 For a survey of the pH of laboratory probes, click here. 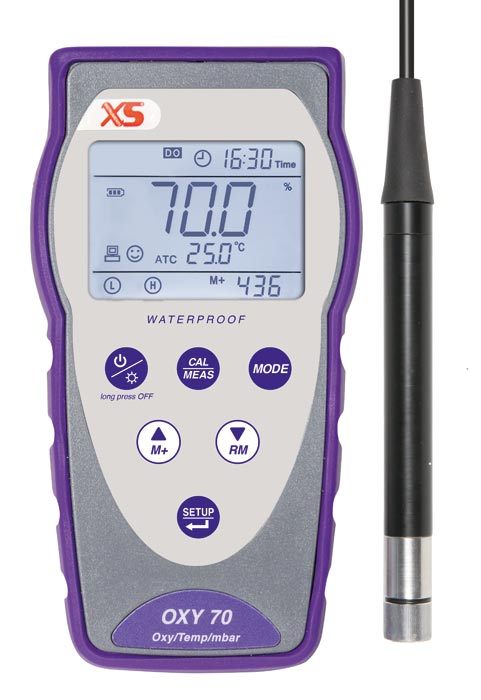 We are pleased to introduce new portable instrument developed for dissolved oxygen measurement OXY70 using new optical DO sensor. 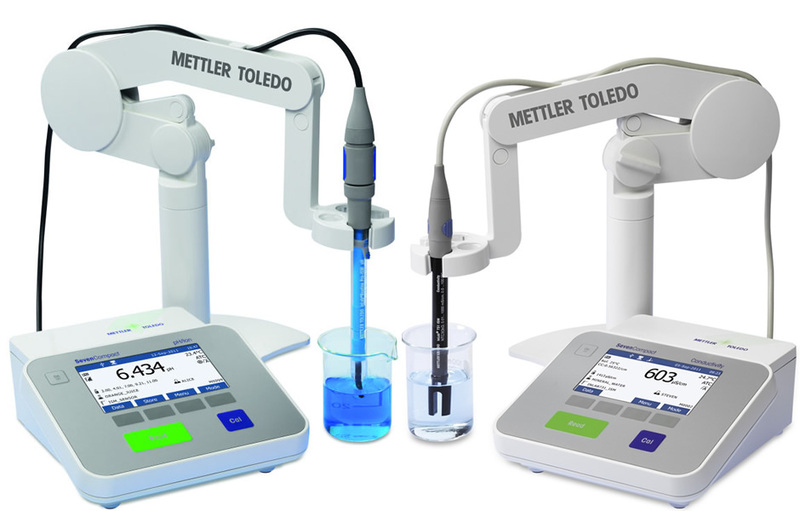 Mettler Toledo offers desktop laboratory instruments for measuring physical properties (pH, conductivity, dissolved oxygen, ...). In our offer you can now find two interesting series of these devices: SevenExcellence and SevenCompact. XS Balance is the new project by Giorgio Bormac for the oldest, and the most used measure in the human history. The appealing design, ease of use, and the great reliability are guaranteed by XS. A series of multifunction balances, suitable for use in laboratory and in production processes, thanks to the multiple functionalities: counts-pieces, determination of %, and 21 different selectable units. The internal rechargeable battery ensures maximum portability of the balance, and the protective cover will help to save the instrument. A large bright display, with all the necessary information, will make your experience of measurement simple and intuitive: the stability indicator will indicate the time at which the measure can be taken, and the ascending capacity bar will tell at first glance the weighing range still available. Balances are supplied with a standard complete and functional equipment, that includes the power supply and the external weight, necessary for the control of the correct operation. Is available, on request, the calibration certificate (Standard on the model BL 303) that includes tests of repeatability, linearity and corner load.